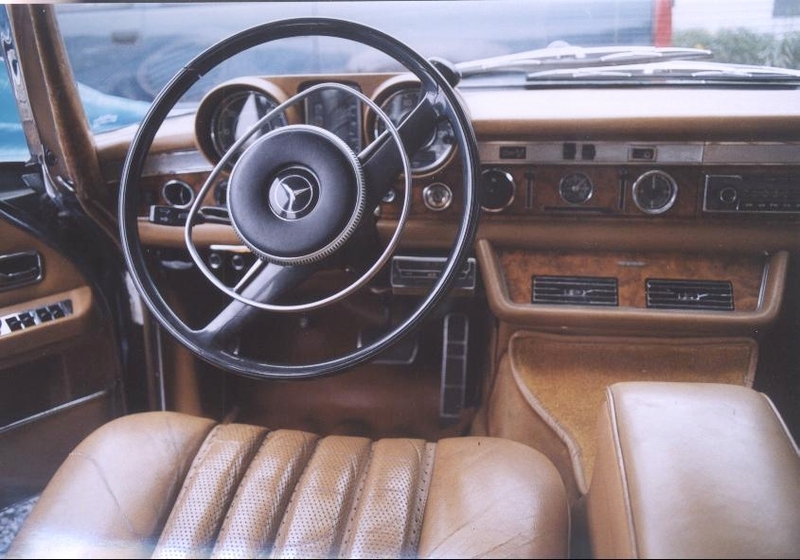 This is one of the last Grand 600 that has come into the USA in 1972 ordered as a personal car for a New York area MB dealer - from whom it has been purchased to be brought back into its old luster. The exterior color is MB862 Moss Green Metallic. 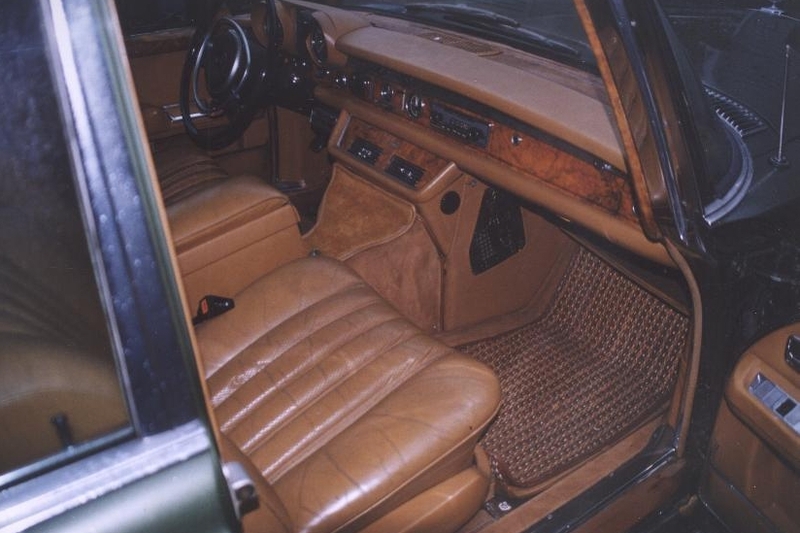 Interior is fitted with natural tan leather with matching velour carpeting. 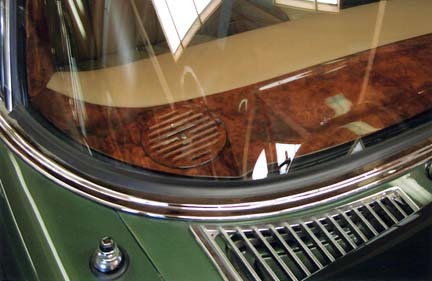 Burl walnut wood trim includes a real burl wood steering wheel. New curtains are installed. The burl wood trim is refinished. New door and trunk seals installed. 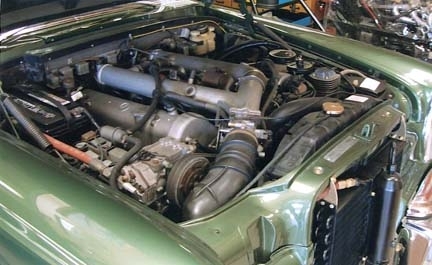 The engine is serviced with a Bosch rebuilt fuel injection pump and cold start valves, new relays, new rubber hoses, new tires. Rebuilt front and rear axles, new air bags, rebuilt and cad-plated brake calipers and brake hoses. The cooler box shows the original Thermos bottle complete with four Whiskey glasses. 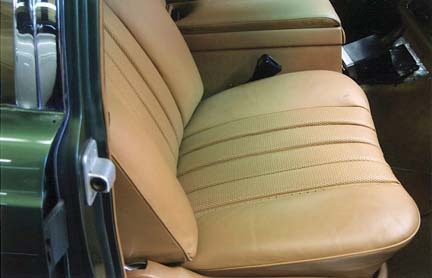 The Becker Grand Prix Radio also has a rear control compartment installed. The trunk is equipped with a new spare tire and installed is the styrofoam transport kit. Floor jack with crank, lug wrench and 600 took kit. The hydraulic kit is complete. Documents: Service book, owners manual, Becker Radio information, MB computer cards. 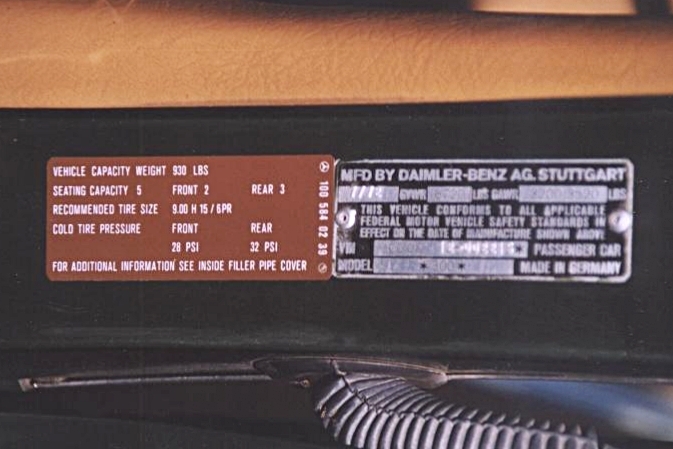 A copy of the Grand 600 book, number 2215 matched to serial #, goes with the Limousine. 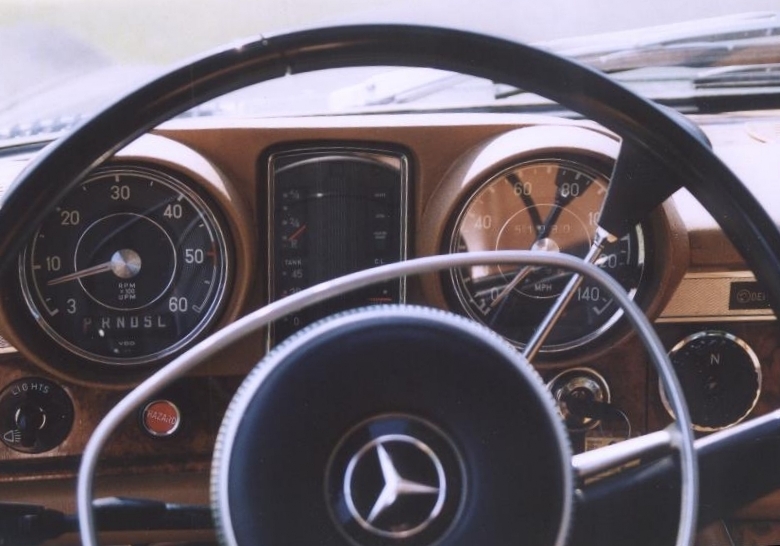 The overall 600 classification we appraise as a #1 - minus automobile.